Abstract image of white birch trees with soft blue and white colors. 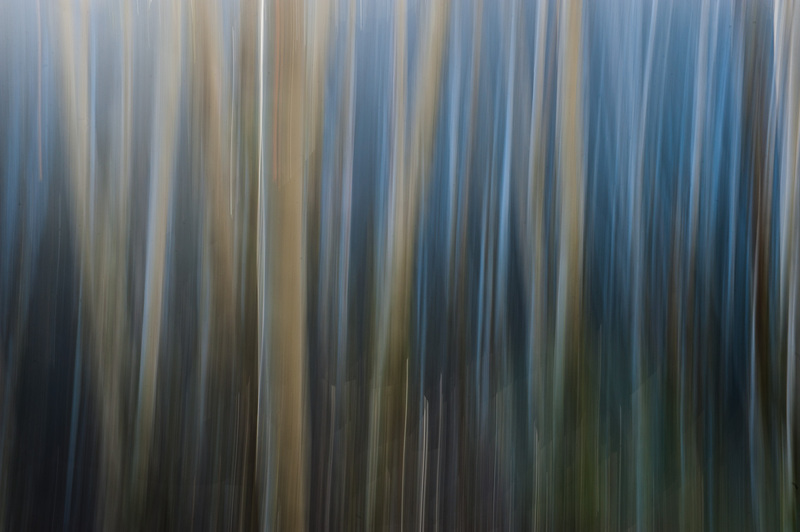 Abstract image of white birch trees with soft blue and white colors, motion blur. Tillamook Oregon.